Though it felt like winter would never end, we've finally made it to our first day of spring! And we couldn't be more excited, because this beautiful season is always our favorite. It's the time when everything comes alive: The flowers blossom, the animals come out to play, and all we want to do is get outside and connect with nature. It's also the perfect time to start wearing some of our favorite spring gemstones again. 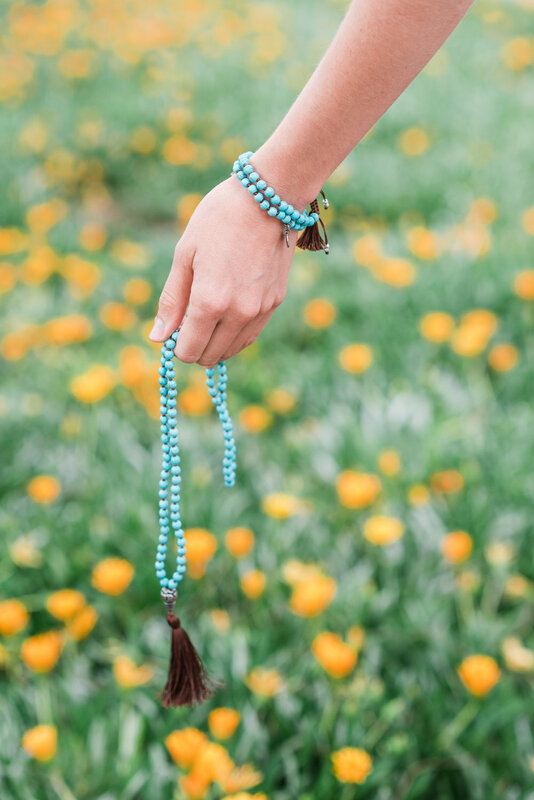 Capturing the natural beauty of the new season and the peace + tranquility it provides, these gemstones are the perfect way to get in the spirit of the season and remind ourselves of the beauty that's all around us this time of year. Check out three of our favorites below, and shop more made-for-spring gemstones here. i am generous. i am peaceful. i am wise. This stone of awareness brings wisdom + enlightenment, helps to process + balance your emotions, and opens your heart to show greater generosity. Shop it here. i am aware. i am energy. i am radiant. 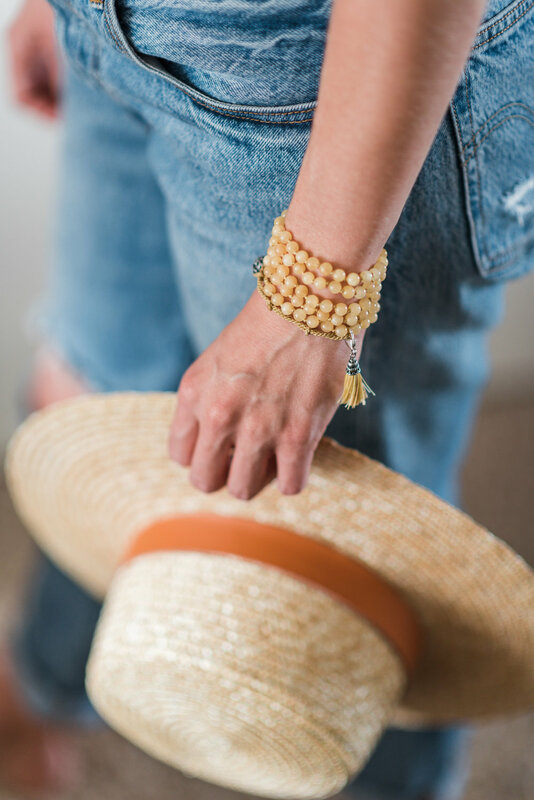 Known as the "Dream Stone," yellow jade attracts luck + good fortune, brings harmony to your relationships, and fills you with the energy needed to bring your intentions to life. Shop it here. be aware. be calm. be fearless. This ultra-calming stone heals the soul, provides greater courage + clarity, and encourages its wearer to approach humanity with compassion. Which spring gemstone will you be wearing this season? Let us know in the comments section!